I have to admit I don’t know as much as I would like to about wine. I’ve always been more of a beer connoisseur and adopted the mantra that “there were two kinds of wine” from a very young age. (… in case you didn’t know, the two kids are “wine you like to drink” and “wine you don’t like to drink”). So, I’m always happy to defer to “The Wine Wankers” for an explanation on anything to do with wine. Below they give a pretty good run-down of wine in the Canberra region. Which is fast-becoming a must-visit destination for Australian wine connoisseurs! As Australia’s capital, Canberra may have a high proportion of public servants and politicians, but when it comes to food and wine, it is anything but boring. Thanks to top class Australian wineries as Clonakilla (Shiraz Viognier) and Helm (Premium Riesling), our nation’s capital has justifiably taken its place alongside Australia’s best growing regions for wine. But two wineries does not a region make, as the Wine Wankers recently discovered when we visited Australia’s Capital of Wine. Wine has been produced in Canberra for more than 160 years, but it’s only in the past 40 years the region has truly shined. If cool climate, food friendly styles are what you crave, you’ve come to the right place. Riesling, Pinot Gris, Chardonnay, Cabernet Sauvignon, Shiraz and of course Shiraz Viognier blends all shine. 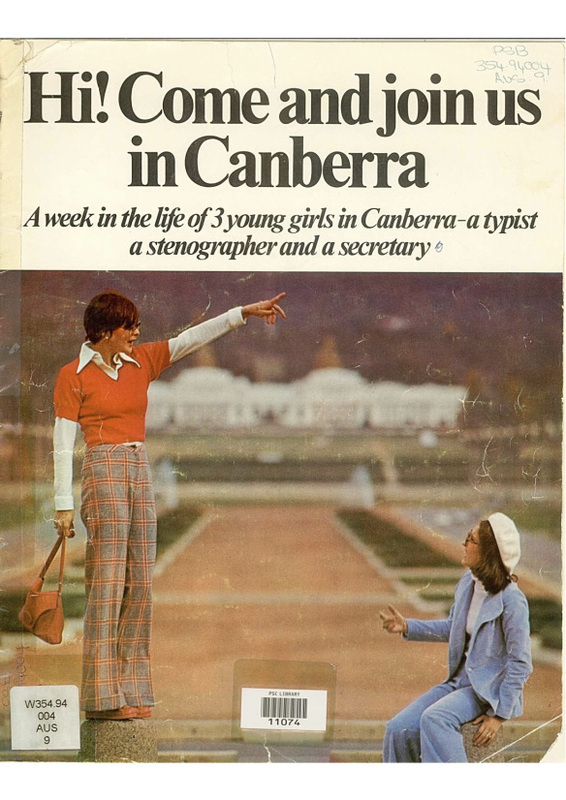 Yes – Canberra wine is exciting.